CONECTORY© the patented construction was the idea from a devoted surfer. 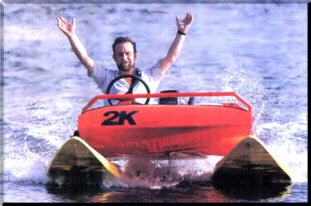 Connect two surfboards without fins onto the extension frame CONECTORY© and an outbord motor, then you have the incredible waterglider. Powered by an outbord motor, it is called the SURFGLIDER©. 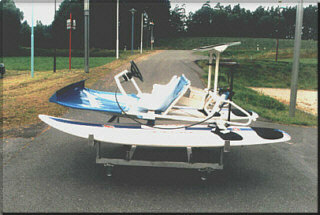 Screwsurfing and windsurfing, is a combination for a new watersport art for two. 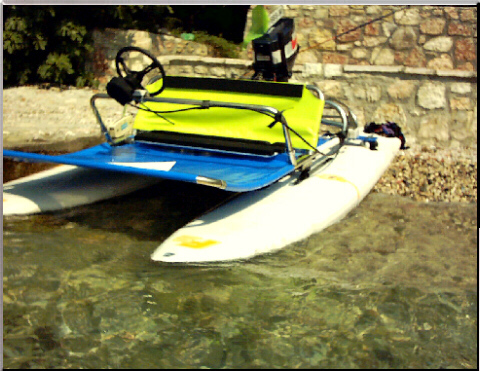 Walkin tours on lakes and rivers will give you a new holiday experience with your own surfglider© and environmental friendly outboard motor,that´s the individual and spezial way to obtain memorable moments. Speed is one of the systems most important attributes, it gives you a new feeling, so you will never forget. Dynamic elements in the frame, steering and suspension gives the glider this new fast performance, just more than a boat. Your common surfboards will become more interesting because of this exiting new creation. Just fix the powerjoint and the footloops of the board to the frame and you are ready to go. 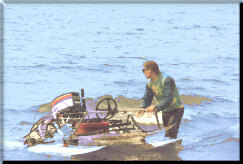 Transport is the everyday problem for watersportsmen and their boats. The solution is made easy, by the simple dismantling of the frame CONECTORY©. Various surfboards can be used without any change and it´s possible to connect them to the system by the powerjoint and their footloops. 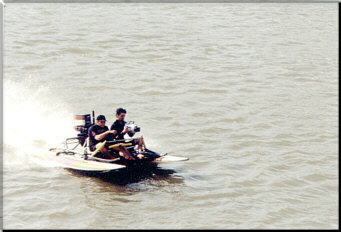 Propulsion from an electric outboard motor or common up to 5 HP can be driven without driving license and up to 50 km/h. The frame is developed and tested up to 35 HP.That means more than 100 km/h naturally with normal license and a spezial screw. There are two seat variations either a double-seat or a bench for more than two persons. The bow spoiler is used together with motors more than 20 HP or if you drive more than 60 km/h. 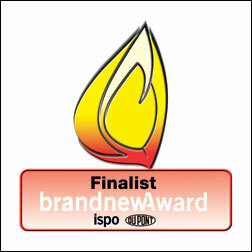 It is with great pleasure we introduce the following pictures and videos. Please browse and be assured that the pictures do not half do the feeling justice. Video 2 Download MDR / greece 1999 - 1,5 MB / 9,5 sec. Video 4 Download MDR / party in Thüringen 2000 - 1.1 MB / 8 sec. Video 5 Download WDR / Düsseldorf 2000 - 1.4 MB / 8 sec. 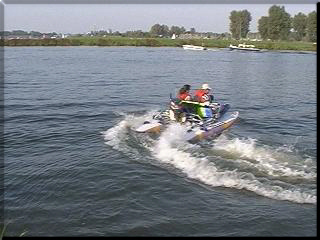 Video 6 Download / RTL on Xantener Nordsee 2002 - 2.2 MB / 14 sec. Video 7 Download / Thorsten Sleegers RTL 2002 - 4.1 MB / 26 sec. 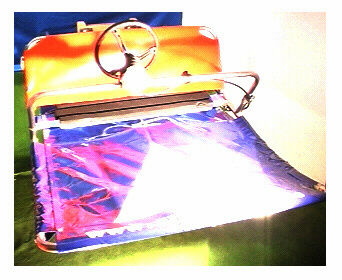 Video 8 Download / Thorsten Sleegers RTL 2002 - 4.5 MB / 30 sec. Video 9 Download / In Magdeburg with SAT1 news 2003 - 5.5 MB / 33 sec. Video 10 Download / In Magdeburg with SAT1 news 2003 - 5.0 MB / 28 sec. Video 14 Download / Gent - 5,8 MB / 37 sec. Video 15 Download / Paris - 0,6 MB / 3.5 sec. Thank u 4 visiting ! Copyright © [Hanno Würzburg]. All rights reserved.